Born in Zagreb, Croatia. Lives in Prague, Czech Republic. 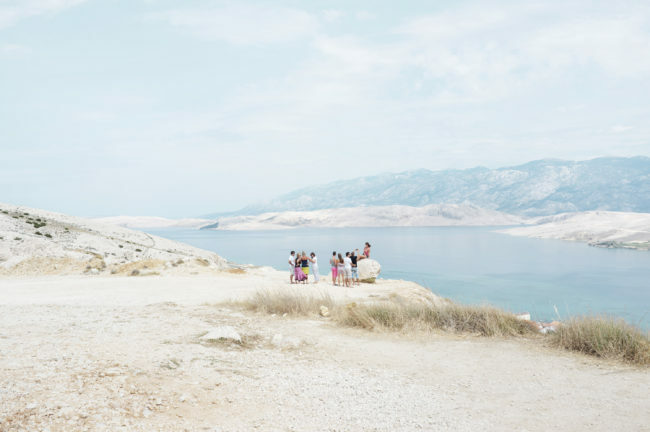 Darija Jelincic has a fascination with human nature. 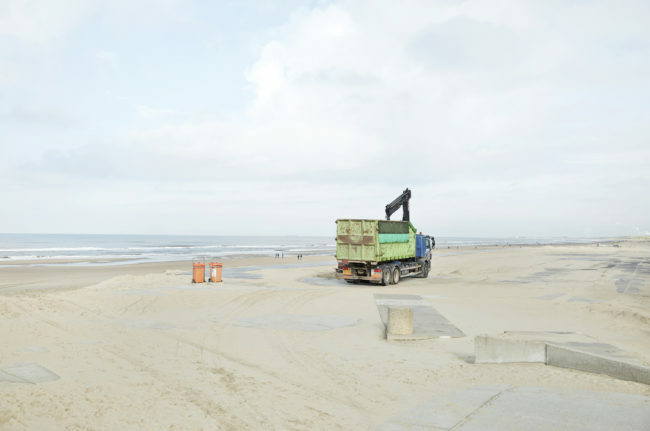 Her photographs focus on people and their relationship to community. 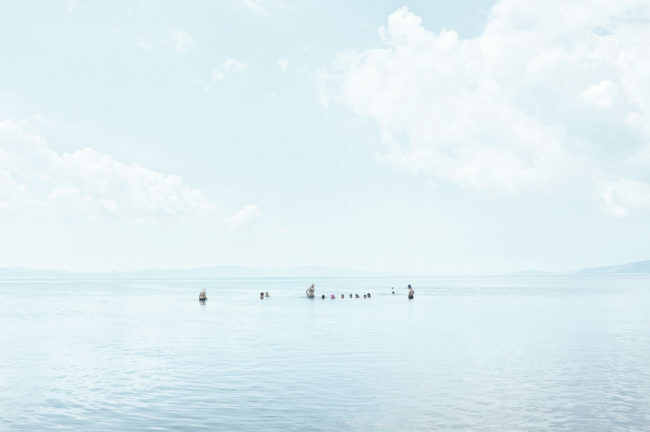 The Escape series started when the artist scheduled a last-minute trip to Lesbos, Greece to get away from a stressful life in Prague. Leaving the city behind, she found serenity on the island while gazing into the sea. The series is an exploration of the human experience and our state of mind during moments of tranquility. 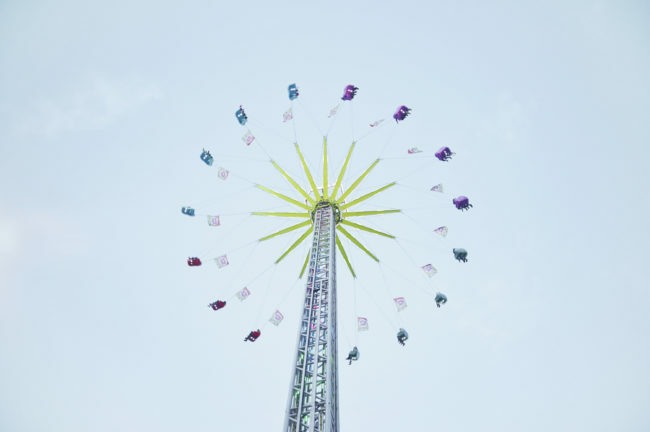 In the photograph of the fairground ride we look up at the sky and see people comfortably sitting and spinning gently in space. There is a physical reaction to the work as we imagine what it is like to experience nothing above us but blue sky.